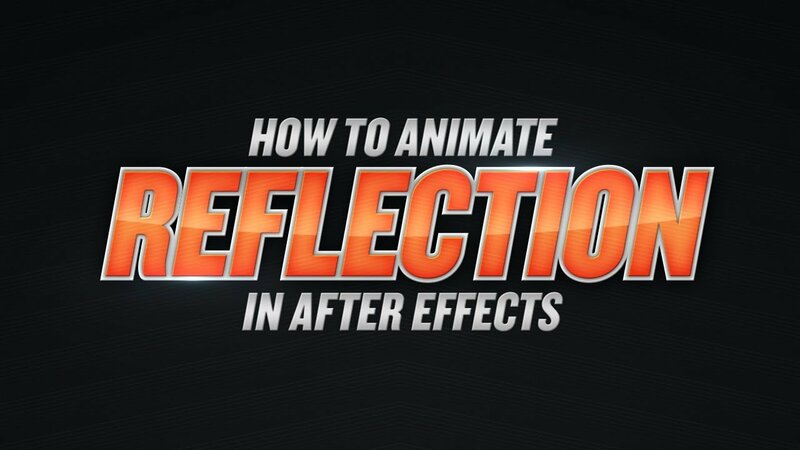 In this tutorial I’ll be showing you how to create an animated reflection in After Effects. We’ll start out by creating 3D looking text using built in layer style effects. We’ll finish it up by adding a reflection and few highlights around the edges of the text. 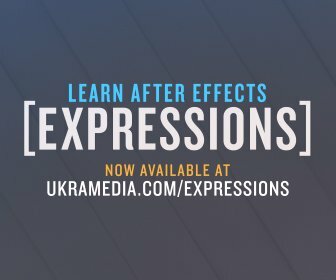 Go to ukramedia.com if you’d like to have an After Effects project file of this tutorial.